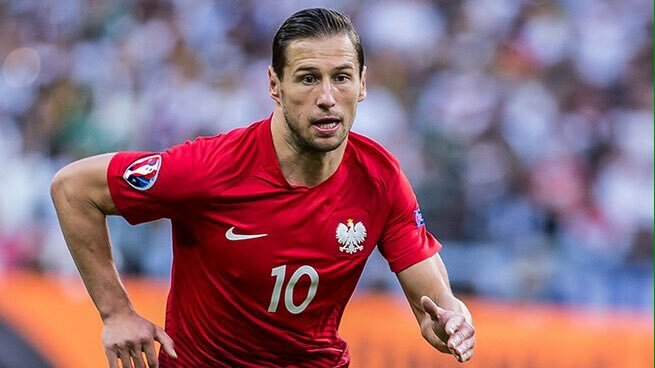 Sevilla midfielder Grzegorz Krychowiak is on the verge of joining French champions Paris Saint Germain according to numerous reports from top sources around Spain, France and Poland. Former Sevilla manager Unai Emery who will now take over as PSG boss is a big fan of the player and would do anything to bring the Polish international to the Parc de Princes, according to France Football. According to reports, Sevilla are willing to sell the player for his €45 million release clause, a fee PSG are capable of forking out thanks to their rich owner. Selling Krychowiak for that price will mean Sevilla let the player go for almost 10 times the amount they paid for him in 2014.